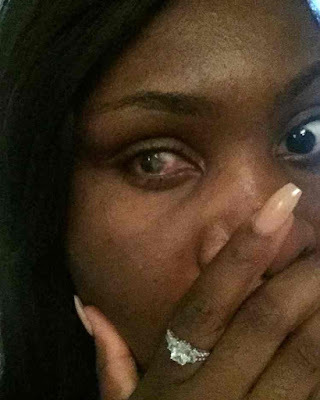 Akorede Odutayo sustained life-changing injuries after being punched repeatedly in the face by her partner when she got icing on his clothes after presenting him with a birthday cake. The mother-of-one, who had suffered years of domestic violence at the hands of her partner Ibrahim Akanbi, agreed to press charges against the father of her child. But he was granted and initially the CPS decided to take no further action after Akanbi claimed he had acted in self defence. Akorede says she cried when she was told about the decision. I feel completely let down especially knowing all the evidence there was against him. I've even given them text messages he sent me admitting what he done.After the police intervened, the CPS eventually reviewed their decision and charged Akanbi. 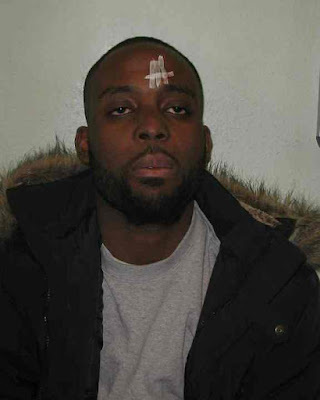 Ibrahim Akanbi was found guilty of grievous bodily harm last month at Woolwich crown court in London and was sentenced to three years in prison. He would have escaped a conviction had police not appealed against a decision by the CPS last March to take no further action in the case. “I feel I was completely failed by the CPS. 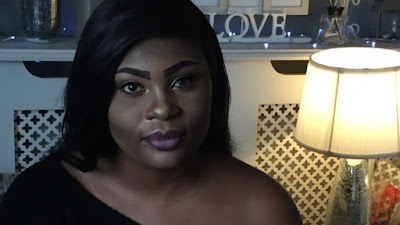 If the police hadn’t appealed he could have got away with it despite the blatant evidence.”Odutayo said she had endured a “painful waiting game” to see her former partner brought to justice after the attack on 11 January 2015, Akanbi’s birthday. 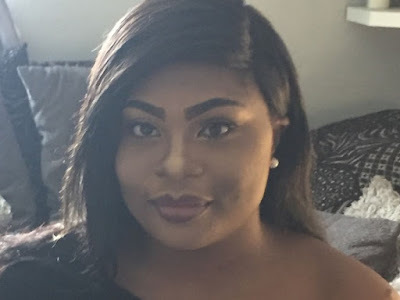 The couple were packing for a holiday Odutayo had booked as a surprise when a row erupted after she put icing pieces from his birthday cake in his cupboard as a keepsake. “I’ve lost my eye and then I find out they weren’t even going to charge him. He should have been on remand, he could have come back and taken my right eye. He was out there going on holiday and enjoying his life while I was going through hell.”She said Akanbi apologised for his actions in a text message the day after the attack and admitted he was in “one thousand per cent trouble”. Any delays in this case were not down to the CPS. At the outset of the case, we requested the evidence necessary to make a charging decision. When this was provided by the police, in April 2016, prosecutors made the decision to charge within a week.